This is a very pretty and early Tune-O-Matic Model "Standard." In 1955, Gibson changed over from the 1 piece Combination Stop / Tailpiece Bridge setup to the more fine-tuning, intonation adjustable ABR-1 bridge with a separate tailpiece. 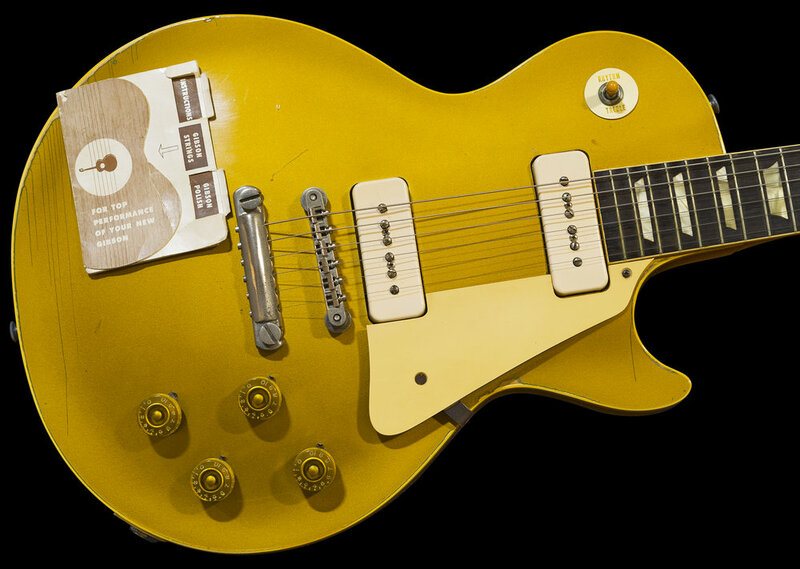 The now iconic ABR-1 Bridge was granted a patent to Ted McCarty in 1952 or 53 and was introduced on the original Ebony Les Paul Custom models and were even seen on the early prototype Les Paul Custom guitars of late 1953 and early 1954. This bridge design has become an iconic Gibson feature since it's introduction. 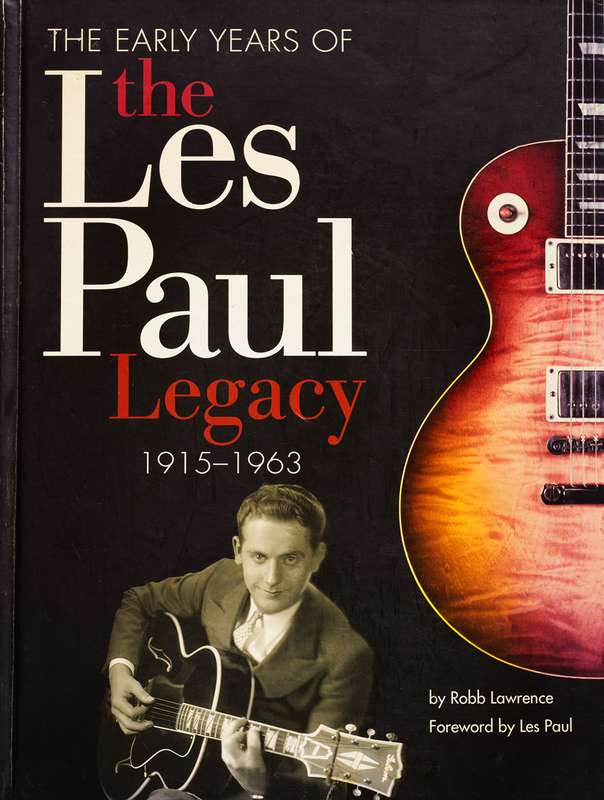 This particular guitar is featured on page #105 as well as the back jacket cover of the "Les Paul Legacy Book, Vol. 1" book by guitar historian, author and lead guitarist, Robb Lawrence. I will be adding more detailed and better photos of this in the future.